Too soon? 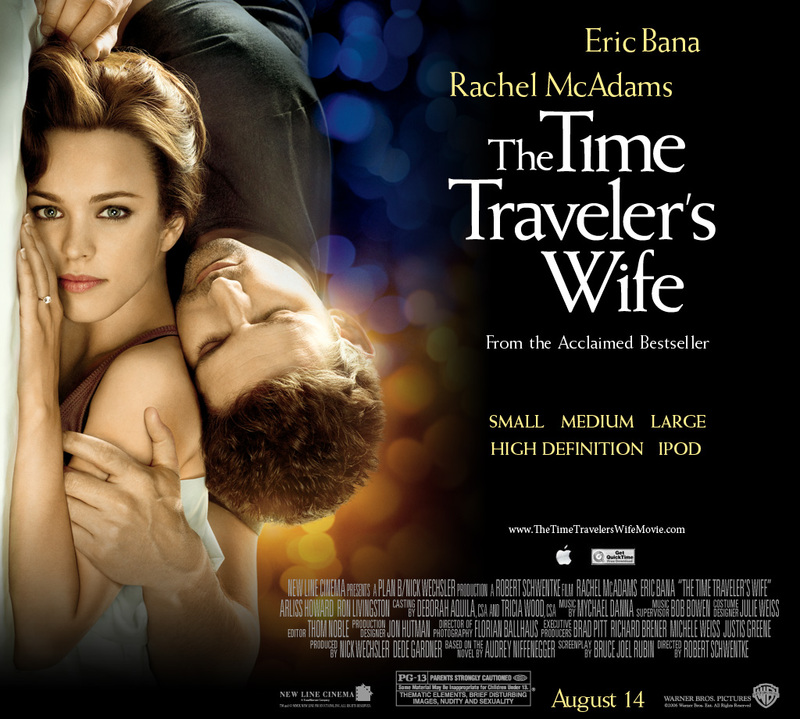 The Time Traveler’s Wife by Audrey Niffenegger was made into a film starring Rachel McAdams and Eric Bana in 2009. Now HBO is turning the book into a limited series ala Sharp Objects and Big Little Lies. ‘A dazzling novel in the most untraditional fashion, this is the remarkable story of Henry DeTamble, a dashing, adventuresome librarian who travels involuntarily through time, and Clare Abshire, an artist whose life takes a natural sequential course. 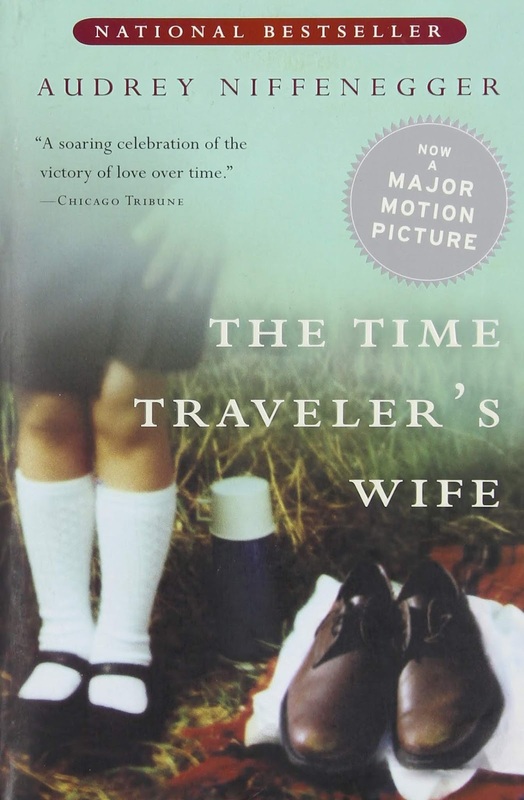 Henry and Clare's passionate love affair endures across a sea of time and captures the two lovers in an impossibly romantic trap, and it is Audrey Niffenegger's cinematic storytelling that makes the novel's unconventional chronology so vibrantly triumphant. An enchanting debut and a spellbinding tale of fate and belief in the bonds of love, The Time Traveler's Wife is destined to captivate readers for years to come. Steven Moffat, the showrunner behind Dr. Who has been charged with bringing the book to the small screen. He sounds like a good choice for the job—which let's face it, is turning a far-fetched and romantic fantasy into something halfway believable on screen—both because of his work on Dr. Who and his apparently strong connection to the work. There are difficulties to be overcome, not the least being how do you erase the creep factor of having a grown-up man appear naked in front of the young girl he will eventually marry? It’s a little nugget that always bothered me a bit. So, here’s the question. Should HBO remake this adaptation? Can the casting of Eric Banas as Henry the dashing librarian and Rachel McAdams as Clare, be improved upon ten years later? Or were Bana and McAdams so perfect for the parts that we need to travel back in time and recast their younger selves?